After a reportedly competitive bidding war with Disney and Paramount, Universal has picked up the rights to the untitled comedy musical conceived by The Wedding Ringer‘s writer/director Jeremy Garelick and actor Josh Gad – The Hollywood Reporter confirms. Garelick will direct and script the film, which was created to be a starring vehicle for Gad. The Disney composer/lyricist team Alan Menken and Stephen Schwartz, behind the soundtracks for Pocahontas, Enchanted, and The Hunchback of Notre Dame, among many others, will be composing original music and lyrics. This will be Garelick’s very first musical venture. Gad, however, more than makes up for it, given his background in musical theater. The actor recently lent his vocals to Disney’s Frozen as the snowman Olaf, and will soon be starring as Gaston’s right hand man, Le Fou in the live-action Beauty and the Beast. 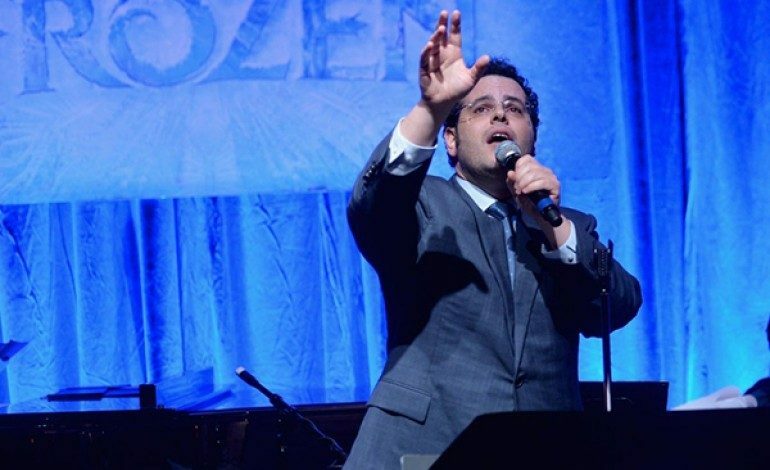 It is a bit of a surprise that Disney did not pick up the rights to Gad’s film considering their close relationship as of late (not to mention the involvement of their frequent composers), but this could have something to do with the film’s (undisclosed) subject matter, as Disney’s demographic is undeniably specific. Universal’s recent musical fare has included the popular Pitch Perfect and the Oscar-winning Les Miserables. They will be releasing the Pitch Perfect 2 sequel this summer, which is probably a sign of the company faith in the potential commercial and critical success of comedy-musicals.